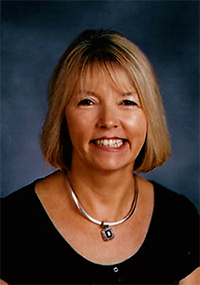 Lynn Kaszynski, Ph.D. specializes in leadership, special education, curriculum, invitational climate, and research. She recently retired from Principal at Big Walnut Local Schools. Lynn was noted for her innovations and signature joyful learning environment. Her school earned the distinguished International Learning Award. It was rated as Excellent with Distinction by the state of Ohio. During her tenure she also took part in and received a National Ready School Grant, spearheaded an inclusion model for all students, and used brain research in the classrooms. Dr. Kaszynski also had over fifteen years of experience in Columbus Public Schools as a Principal and Supervisor in Special Education. She and Dr. Radd have co-presented on the topic of the Grow With Guidance System and it’s relationship for joyful learning, invitational education, and it’s long-term effects on student success.